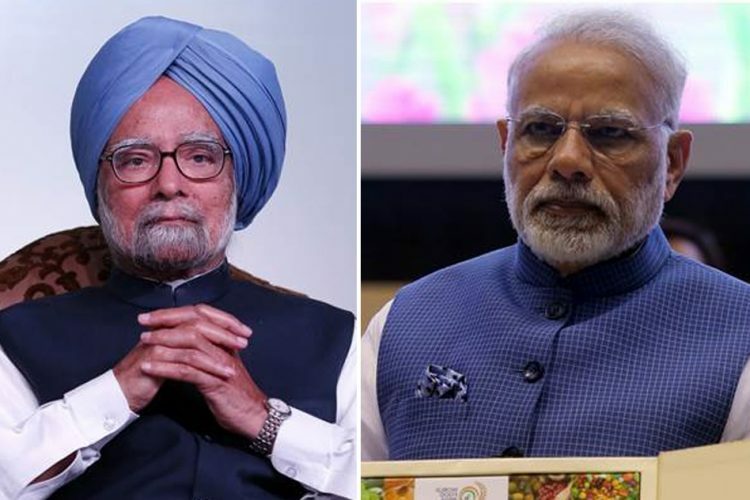 Former PM Manmohan Singh Accuses Modi Govt Of "Dismantling Indian Economy"
Economist and former Prime Minister of Indian Dr Manmohan Singh today accused the Narendra Modi government of ‘systematically” dismantling the Indian economy, the third-largest in the world. He alleged that in just four years, PM Modi’s government has reversed the successes of the UPA government. Speaking to reporters in Karnataka, he claimed that the “virtuous intentions” of the Narendra Modi government has caused the country massive losses due to its “lack of reasoning and analysis”. 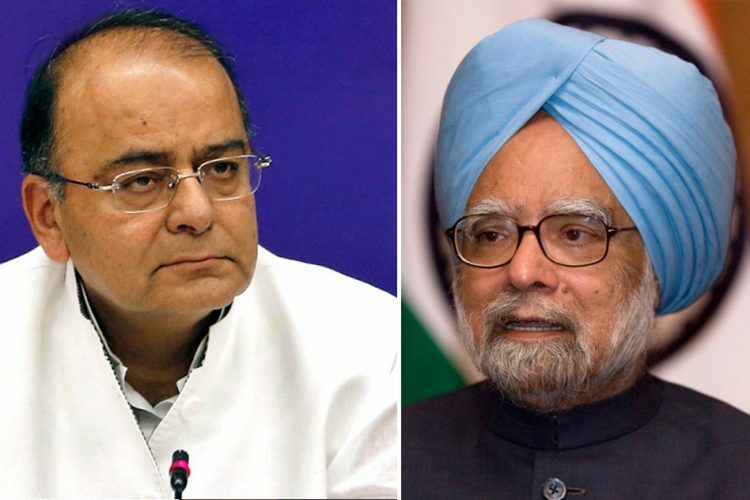 According to The Quint, the former prime minister said people have lost faith in the banking sector. “A healthy economy requires a well-functioning banking sector. Today neither are banks lending nor is the private sector borrowing to make new investments. The growth engines of the economy are spluttering. 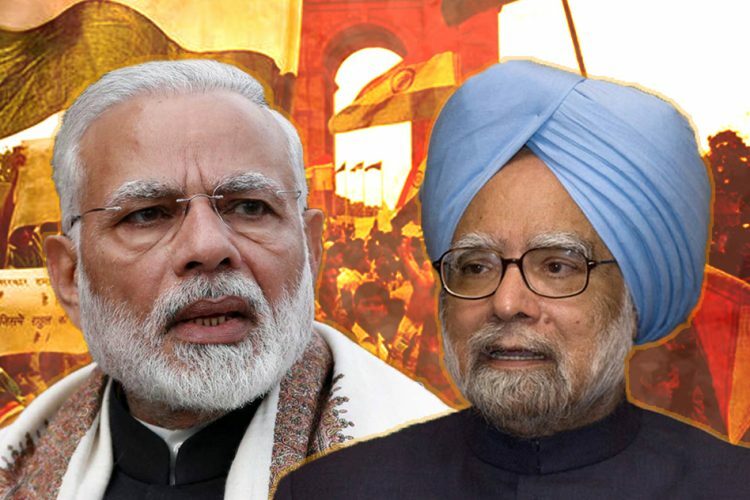 Perhaps it is here that the mismanagement of the Modi government is most evident,” said Singh. “The economic mismanagement of the Modi government and I say this with great care and responsibility is slowly eroding the trust of the general public in the banking sector. Recent events which resulted in the shortage of cash in many states were preventable. But the government is not doing its job,” he further added. According to Singh, blunders like demonetization and hasty implementation of the Goods and Services Tax (GST) could have been avoided. These have hurt the small, medium and micro enterprise sector, resulting in tens of thousands of job loss, he said, as reported by NDTV. Dr Manmohan Singh also accused the government of hiking petrol and diesel prices by 110% when international prices are 67% down. “Through the constant increase in taxes, the BJP government is projected to have earned over 10 lakh crore. India must demand answers as to what use this money was put to?” he was quoted saying. The former Prime Minister, who led the UPA government for a decade said PM Modi tends to blame everything on 70 years of Congress rule. 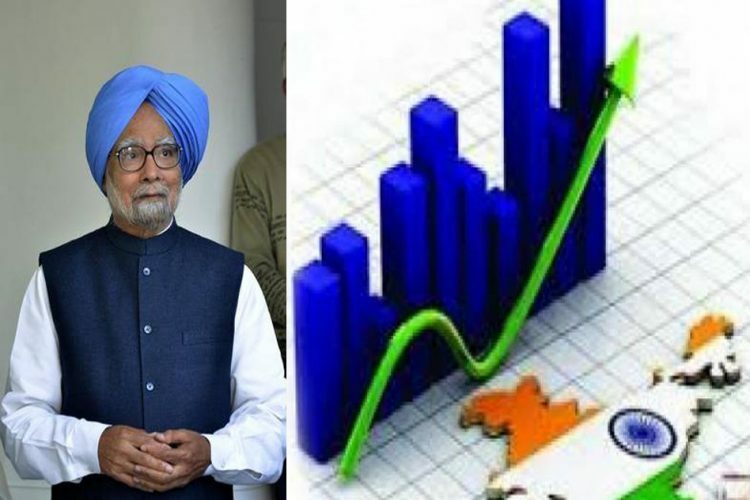 “It took years to make Indian economy the third largest economy… now it is systematically dismantled,” said Dr Singh who turned around the economy from its lowest ebb. “Every one percent loss of our GDP growth rate annually costs our nation Rs 1.5 lakh crore. Think of the human impact from the lost growth – the lost jobs, the youth whose opportunities have vanished, the businesses who had to shut down and the entrepreneurs whose drive to succeed has turned into discouraged disappointment,” Firstpost reported him saying. “He forgets the role of Green Revolution — it made the nation a net exporter of food grains. The PM doesn’t mention the role of liberalising economic policies that have transformed India in the last 25 years. 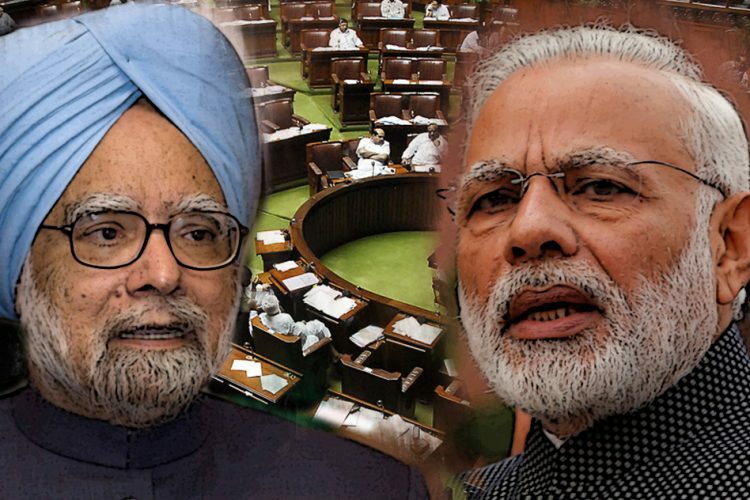 Right to Information, Right to Education, Food Security Act, MNREGA, Forest Rights Act, grant of Special Status to a region in Karnataka… PM forgets that UPA policies lifted 140 million people out of poverty’s in 10 years,” Singh was quoted saying. He said the job destruction in India is due to mismanagement on the part of PM Modi and his team. 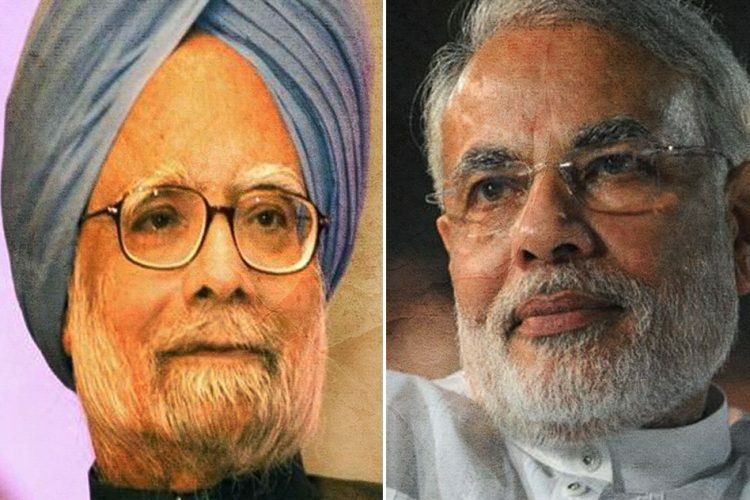 True leadership creates opportunities; it does not destroy them, Manmohan Singh added. This fierce attack by the 85-year-old former Prime Minister comes less than a week before the Karnataka assembly elections. The Congress government of Siddaramaiah is fighting for a second term in the state against a strong BJP.